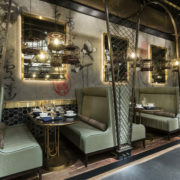 Holborn Group and Maximal Concepts are pleased to announce the highly-anticipated grand opening of award-winning Chinese fine dining restaurant Mott 32. This marks the first opening of the luxury franchise in North America, located on the ground level of the new Trump International Hotel & Tower® Vancouver. 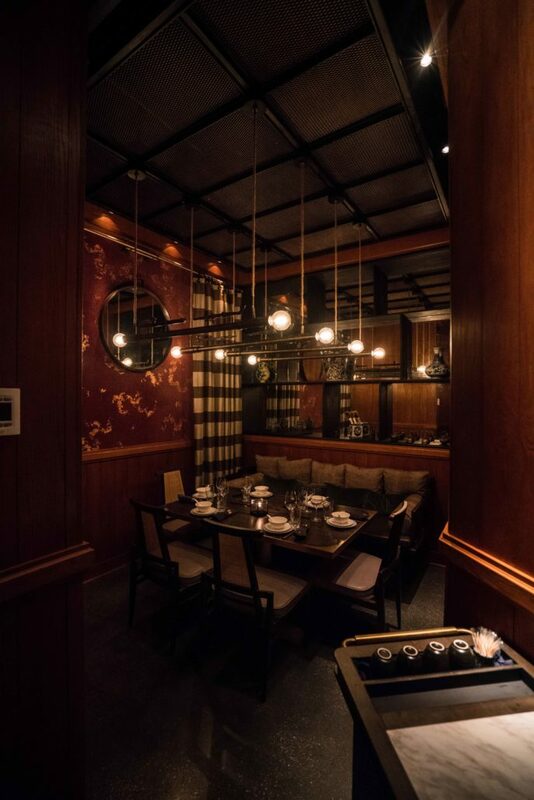 Originated in Hong Kong, Mott 32 brings a modern approach to traditional Chinese cuisine combined with a vibrant atmosphere, and the highest level of attentive service that will take Vancouver’s reputable dining scene to a new level of eloquence. 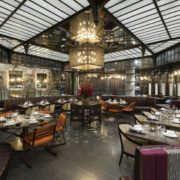 The restaurant is named after 32 Mott Street in New York City, which was the site of NYC’s first Chinese convenience store in 1851. The first Chinese convenience store marked the beginning of what is now known as a vibrant Chinatown in one of the most dynamic cities in the world. Representative of modern Hong Kong, Mott 32 Vancouver brings a new culinary experience to the city, using the latest in modern and innovative cooking techniques from around the world. 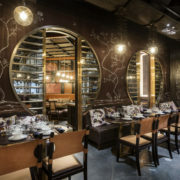 The restaurant’s cuisine is principally Cantonese with some signature Beijing and Szechuan dishes, bringing the most out of traditional recipes passed down from generation to generation. 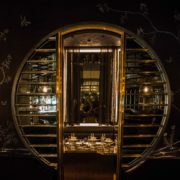 The particular level of modernity combined with the respect for tradition is what makes Mott 32 so spectacularly unique. The provenance of ingredients is paramount to the culinary team, who embraces unique flavours discovered globally. The Mott 32 team practices ethical sourcing, using organic and sustainable ingredients where possible. Mott 32 works closely with farms, never compromising the quality of the ingredients presented to its patrons. 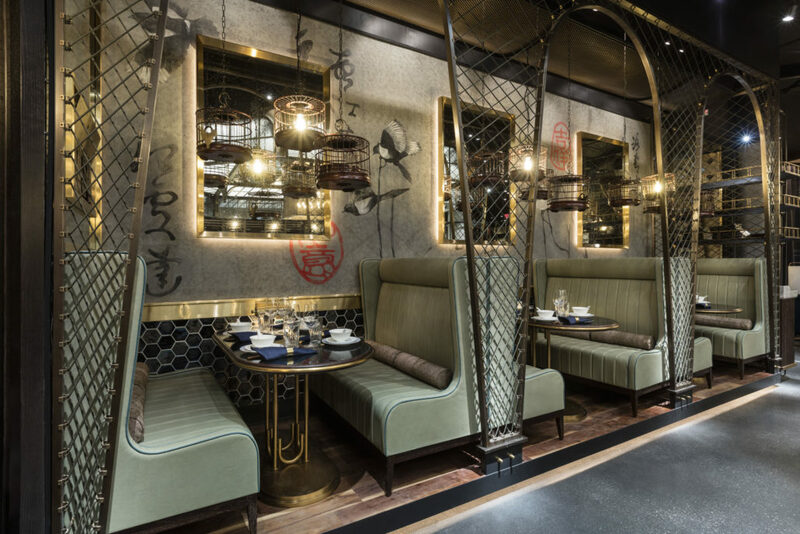 Mott 32’s menu features signature dishes such as the Applewood smoked Peking Duck prepared in a custom designed oven and preparation fridge, handmade daily fresh Dim Sum or the Barbeque Pluma Iberico Pork with Yellow Mountain Honey. 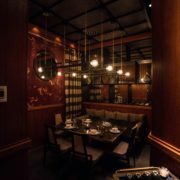 With a strong emphasis on farm-to-table cooking and local ingredients, dishes will be served alongside innovative cocktails and the finest wines. 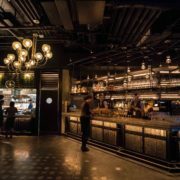 In collaboration with Maximal Concepts, the space was designed by revered and award-winning Hong Kong interior designer, Joyce Wang. 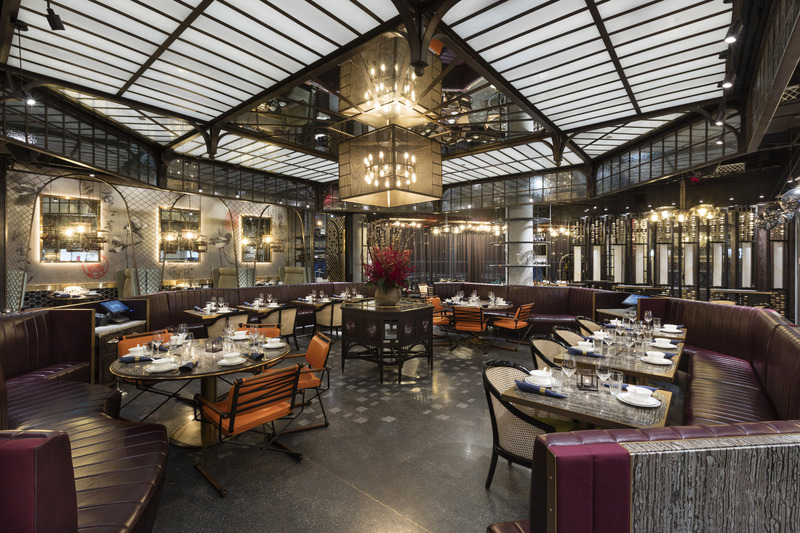 The interior blends the lofty, New York industrial style with Chinese imperial elements seamlessly, imbuing the space with sleekness and elegance, punctuated by unexpected but unpretentious details. It tells the story of Hong Kong’s past, with hints and clues to the lives of the building’s imaginary former occupants. 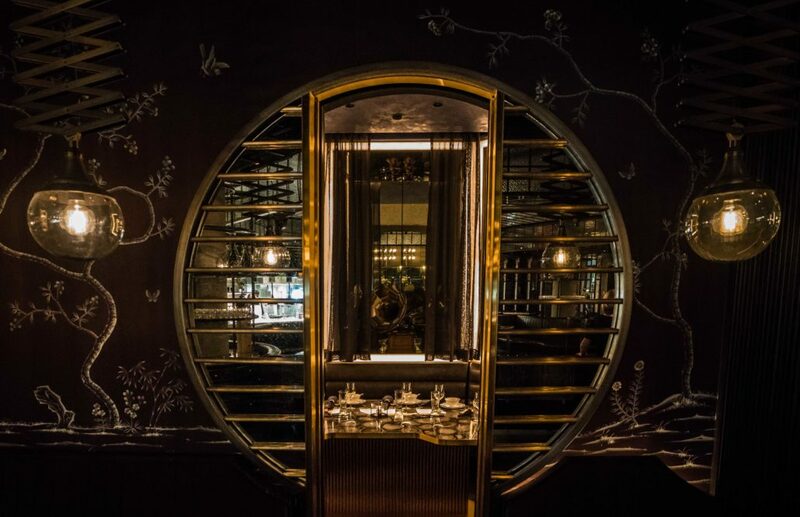 Mott 32’s modern and elegant interiors are where guests experience a fantastical tale of an immigrant’s journey, complete with family heirlooms and a history uncovered in the secret lair of a bank vault. 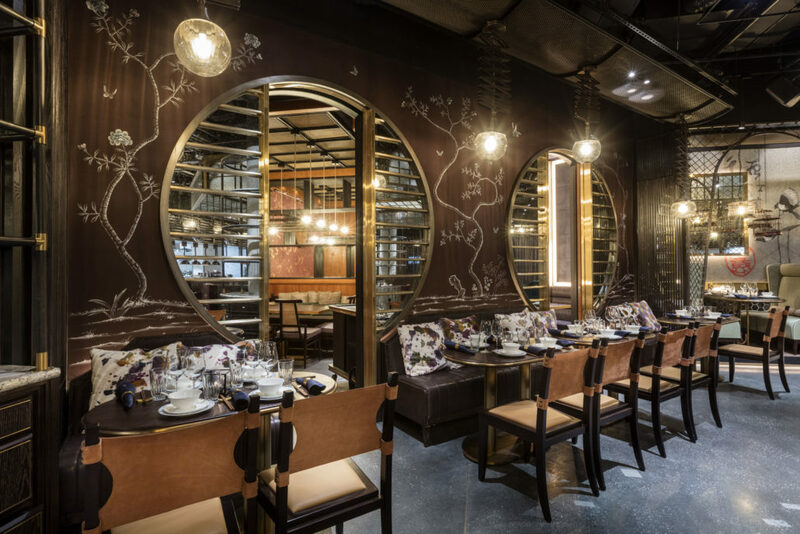 The 6,318-square foot restaurant fits 147 guests, and will feature a large 1,867 square foot open concept kitchen with a wok, dim sum, and barbeque stations. Vancouver was once home to Malcolm Wood, Founder, Group Managing and Culinary Director of Maximal Concepts, who shares the same excitement in opening up the group’s first North American location in one of his favourite places in the world. 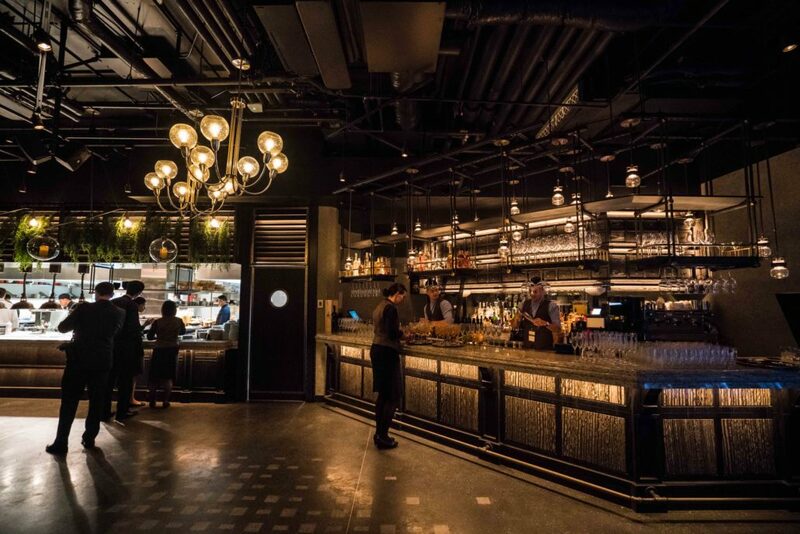 Mott 32 will be open 7 days a week serving breakfast, lunch, and dinner. Daily breakfast will be served from 7:00AM to 10:30AM, and lunch between 11:00AM to 3:00PM. Dinner service will start at 5:00PM to 10:00PM daily. Mott 32 will include four private dining rooms. For reservations please call 604.979.8886 or email mott32@trumphotels.com.